Replacement locking cover assembly for the 80 mL reaction accessory. This is the locking cover assembly for the 80 mL vessel accessory. 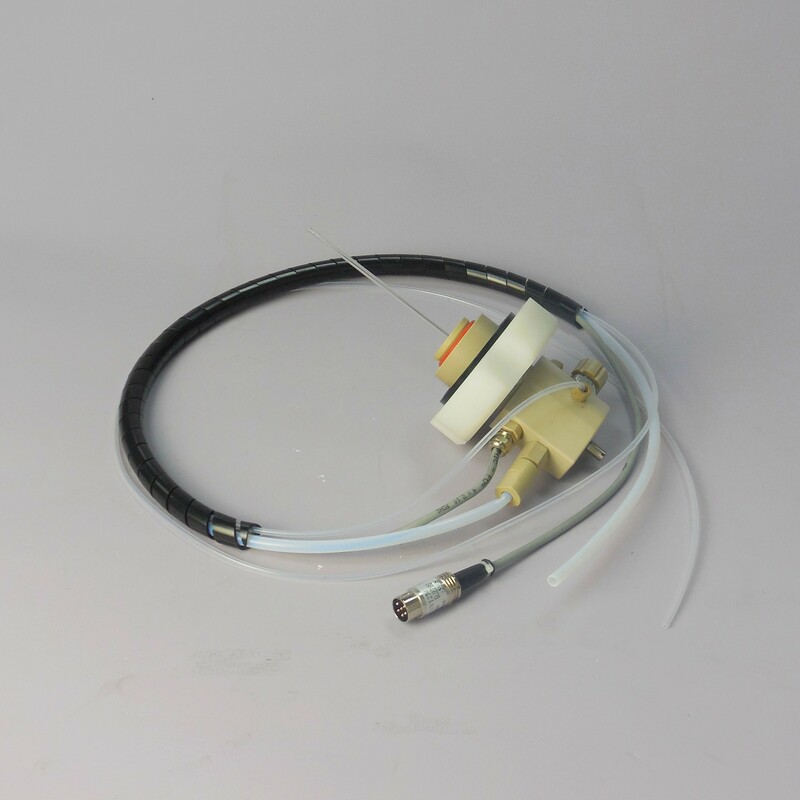 Assembly includes all parts necessary to interface with the 80 mL accessory attenuator and 80 mL reaction accessory. This is a direct replacement for the top venting accessory (P/N: 908925 and 908920).